It’s a social network of shared experiences. For Grace Hilscher, living with chronic pain in high school means sitting out a lot during gym class. 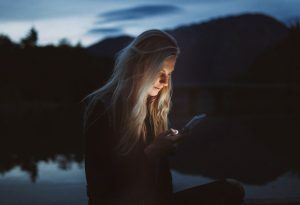 It means having to respond to curious classmates who ask, “So, do you have cancer?” It means missing school, skipping social events and drifting apart from friends who aren’t big into texting. Hilscher has Amplified Musculoskeletal Pain Syndrome, which causes her brain to send signals to her body that she’s in pain even when she isn’t. That means joint pain, muscle pain, fatigue, nausea, migraines and more. She calls it an “invisible illness,” which means: Seeing 16 doctors before getting a diagnosis. 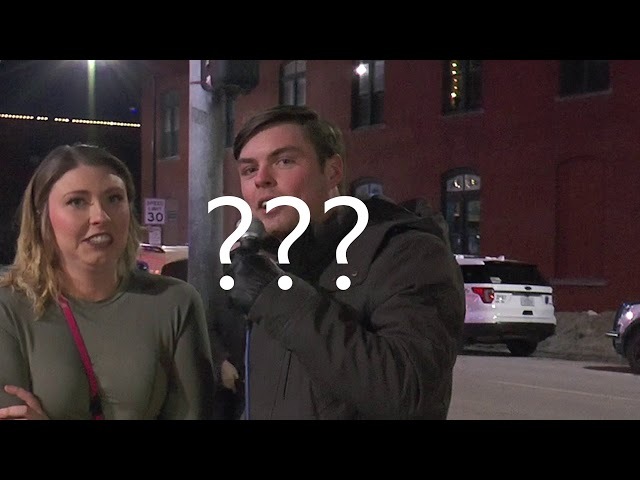 Hearing “It’s all in your head” more times than she can count. Having to prove every day—to friends, her parents and sometimes herself—that she’s not making this up. And the condition is rare, which means the odds of Hilscher running into someone else with the diagnosis are at this point, unreported. Living with chronic pain in the digital age, however, means those people are out there. And they’re searchable. “My main way of finding support is through social media,” Hilscher says. Seeking support and validation through social media is nothing new, but for Hilscher it’s not about gaining likes or followers. It’s about being reassured that’s she’s not alone in her experience. Karen Kaltenheuser, a 24 year-old Chicago-based creative and graduate student, started sharing their experience online for exactly this reason. “For a long time I was an island, and so I think being able to provide that support to other people now is so important and even reaffirms why I desire to be so honest on social media,” said Kaltenheuser, who prefers a gender-neutral pronoun. Kaltenheuser started getting sick and visiting doctors at only 12 years old. “You’re not even legally old enough to be on MySpace yet,” Kaltenheuser said. They’ve been through years of dismissal from doctors. Even those who have tried have sometimes said, “We can no longer help you,” and given up. But Kaltenheuser hasn’t. The fight has been one of constant learning, adjusting and pushing forward. They became skilled at committing the details of each diagnosis to memory to better explain it to other people. They met the confusion with answers. They developed a calm tone to prepare for the emotional response from loved ones. But that wasn’t always sustainable. “You have to kind of emotionally shut yourself down in order to be there for other people, and that doesn’t serve you at all,” Kaltenheuser said. 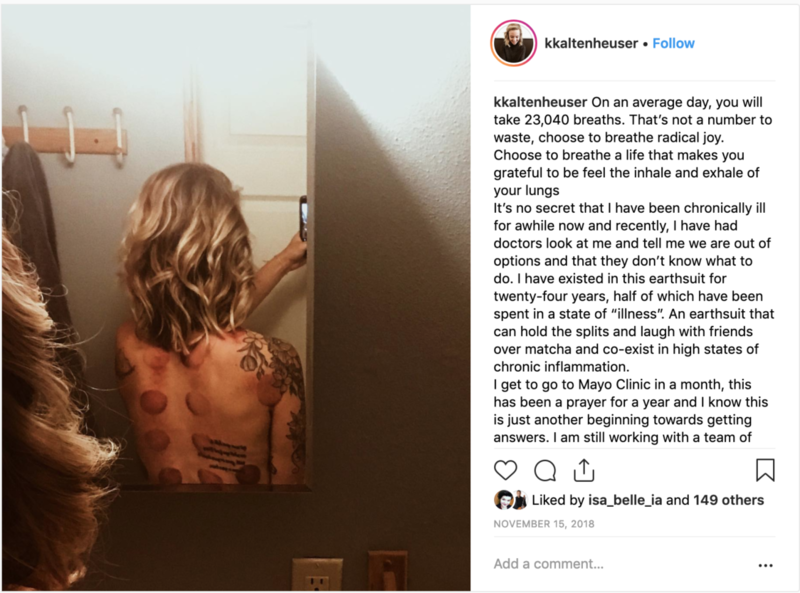 When Kaltenheuser posts lengthy captions on social media about the good, the bad and the ugly sides of chronic pain, it’s not to provide explanation for those who don’t understand it. It’s to provide permission for those who do—permission to be honest. Amid the Instagram filters, sponsored posts and perfectly curated blogs, raw honesty can be hard to come by online. 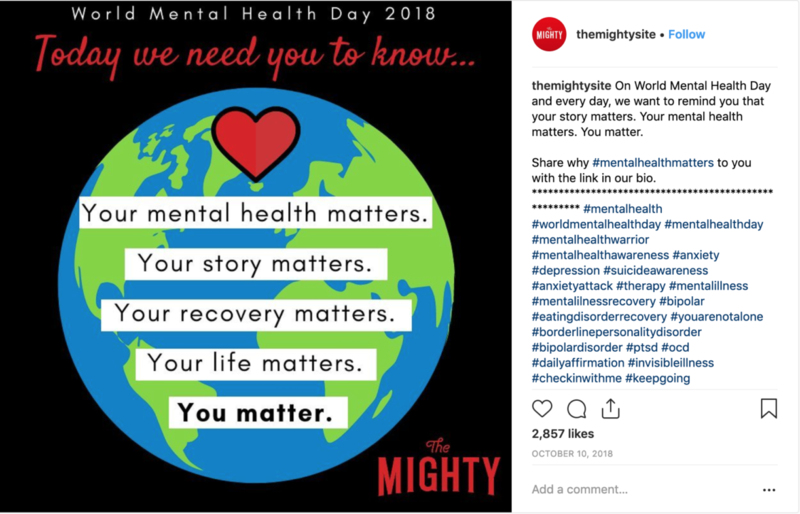 The Mighty, a digital health community, was created as a platform for people to share their stories and experiences with health challenges and disabilities. The idea came from one story of a husband and wife whose carefully planned life took a sudden turn. In a single day, Mike Porath, now founder and CEO of The Mighty, and his wife Sarah Porath got hit with news that their unborn baby was short one organ and that their 2-year-old daughter had a rare chromosome disorder, Dup15q syndrome. In the moment, they were lost. But the idea for The Mighty came from a place of hope, to meet challenge with community and create a media company that could help people. Now, nearly 15,000 writers are publishing their stories on themighty.com. “Isolation is the biggest issue in people’s emotional journey with health. We give people a safe place where they don’t feel alone anymore,” Porath said. And consequently, Porath and his wife have gained a lot in the process as well. Porath said that one story on The Mighty has changed how he approaches bedtime and reading to his kids ever since. 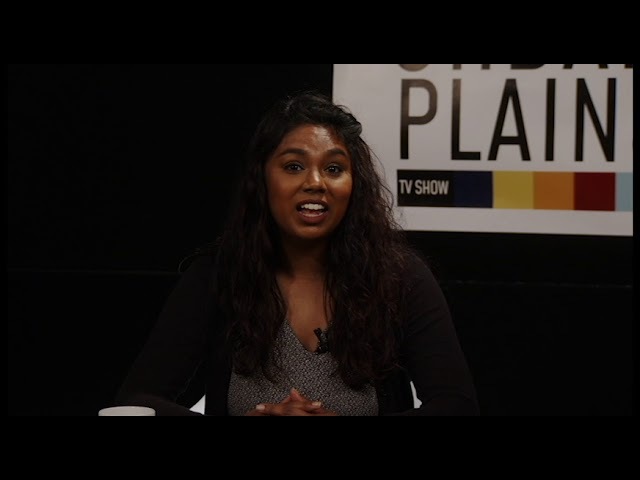 “That’s pretty remarkable — one story changed 30 minutes of my life every day,” Porath said. And one story could be all someone needs to know they aren’t alone in their experience. The Mighty continues to build so that they can give everyone a chance to find those stories. As The Mighty has grown as a social network, it’s become a sort of search engine of its own. Hilscher, who has written personal stories for the site, has also used the search function to find out how other people navigate similar experiences. Kaltenheuser has benefited from the database of personal experiences as well. From searching hashtags with the names of different conditions, they have found a range of unexpected and helpful answers, like the fact that Rihanna’s Fenty concealer is good for maintaining the redness from malar rashes caused by Lupus. That kind of information can’t be found in a doctor’s office. Everybody and every body is different, so these online communities can’t answer every question. But they can answer the question always hiding behind all the others: Is there anybody else out there? In the digital age, it’s a resounding yes. Photos used with permission by Karen Kaltenheuser and Mike Porath.